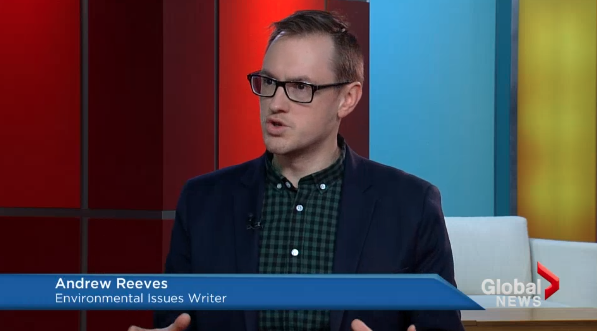 I was thrilled earlier this month to appear on Focus Ontario to talk with TV’s Alan Carter (a friend of mine from my reporting days at Queen’s Park) on the latest report on the threat of Asian carp to the Great Lakes. Specifically, a report from ten American and Canadian researchers used computer modelling to determine what risk silver and bighead carp pose to Lake Erie, the smallest (but more ecologically productive) of the five Great Lakes. 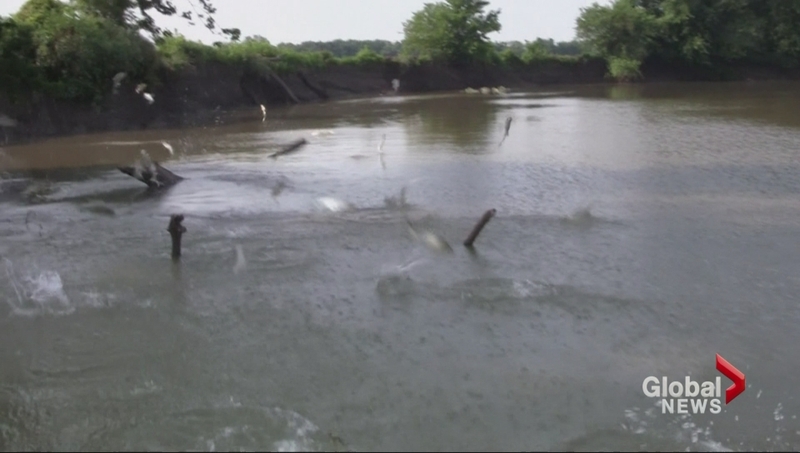 The study estimated that within 50 years of the species becoming established in Lake Erie, up to 33 percent of the lake’s biomass would be Asian carp. Or, put another way, that one out of every three fish pulled from Lake Erie would be a silver or bighead carp—two species with an extremely limited market value compared to walleye or rainbow trout. Check out the full interview I did with Alan Carter below.